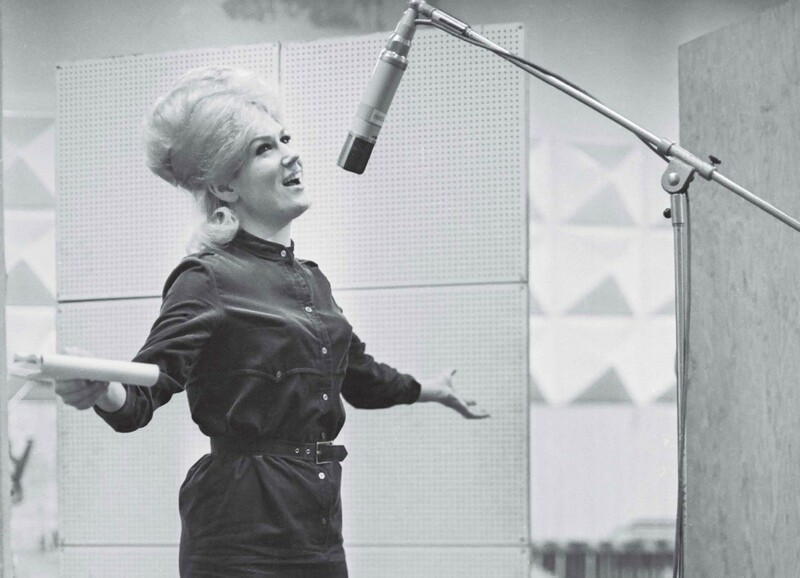 Standing on a stack of books to reach the microphone, Dusty Springfield records the vocals for I Only Want To Be With You, her debut solo single after leaving The Springfields. 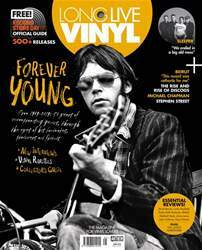 A heady tale of infatuation written by Mike Hawker about his future wife Jean Ryder and featuring lush arrangement by Ivor Raymonde, the song soared to No.4 in the UK singles chart and No.12 in the US. The singer performed I Only Want To Be With You on the first episode of Top Of The Pops on New Year’s Day 1964, alongside The Rolling Stones, the Dave Clark Five and The Hollies. Springfield died at the age of 59 on 2 March 1999 after being diagnosed with breast cancer.